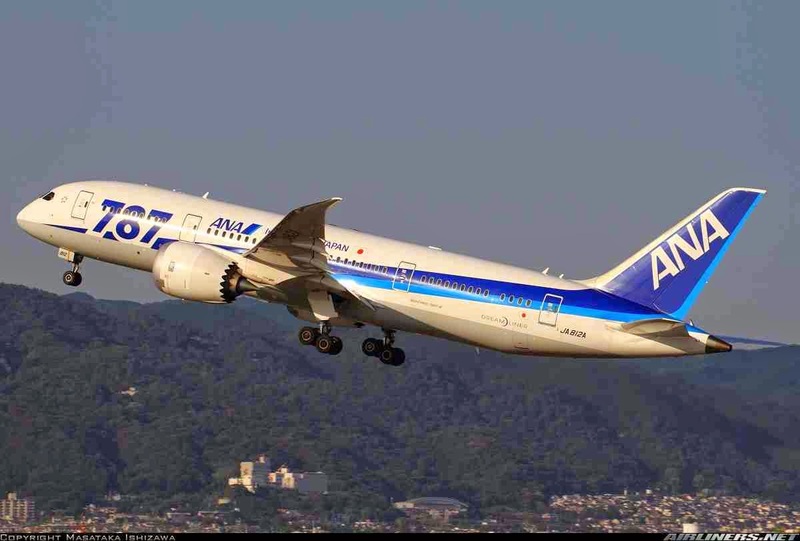 Aviation Updates Philippines - The Tokyo-based carrier, All Nippon Airways, together with the national flag carrier, Philippine Airlines, is establishing a partnership that would pave the way for the expansion of their operations. This partnership will include the codeshare of flights to be implemented from October 26, 2014. According to All Nippon Airways' press release, the Japanese airline added its new service from this March between Haneda International Airport and Ninoy Aquino International Airport while Philippine Airlines also added its new daytime service between Manila and Haneda. The total number of flights between Japan and Philippines operated by ANA and Philippine Airlines will be 74 per week. 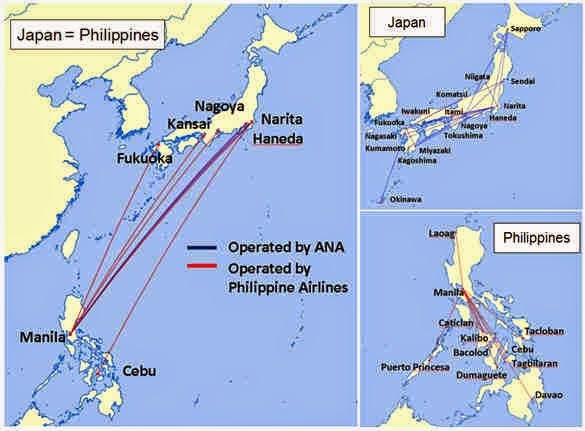 Following the codeshare agreement, ANA will add its "NH" code to all Philippine Airlines flights covered by the codeshare while Philippine Airlines will add its "PR" code to all flights between Japan and the Philippines and domestic flights within Japan operated by ANA. However, passengers between Japan and the Philippines will also be able to take advantage of through check-in reducing minimum connection times at Manila airport from 120 minutes to 90 minutes when connecting to onward domestic flights.